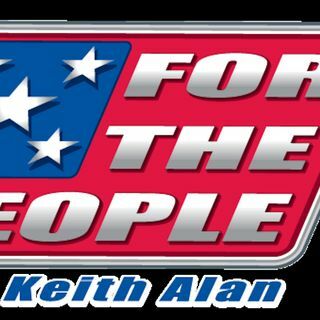 For The People is a Conservative talk show, served up with common sense! We are flag waving, God fearing, chicken eating American's who love our country ,and want to preserve our values for generation to come. NO fake news here! 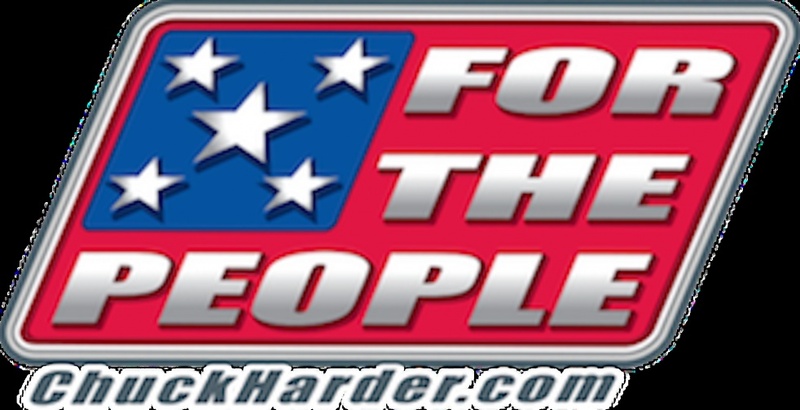 We make it easy to understand so you can inform others that need to know the truth in media.